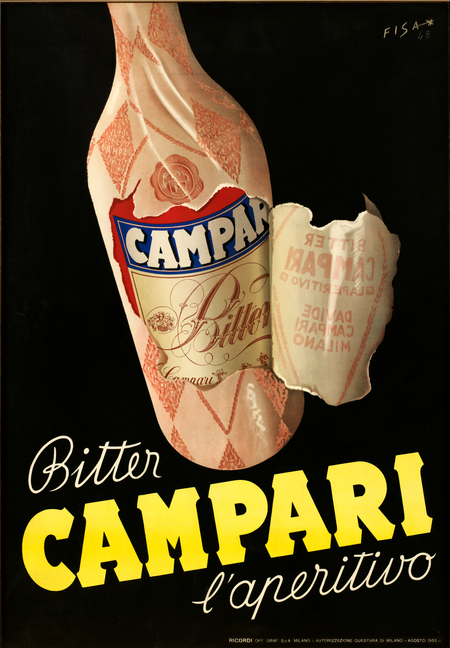 Gaspare Campari was born 1828 in Cassolnovo, a small town in the province of Pavia, in Lombardy. The 10th child of a farmer, at the age of 14 (or 15) he went to work in Milan, at both the Pasticceria Bass Caffè and a restaurant named Ristorante Cambio where he worked as a waiter and dishwasher. It was a humble start in the hospitality industry but he developed a keen interest in drinks and started to learn about liqueurs. He moved to Novara, a town 50 km/30 miles to the West of Milan where he opened his own caffè and started a family – eventually having five sons and one daughter. 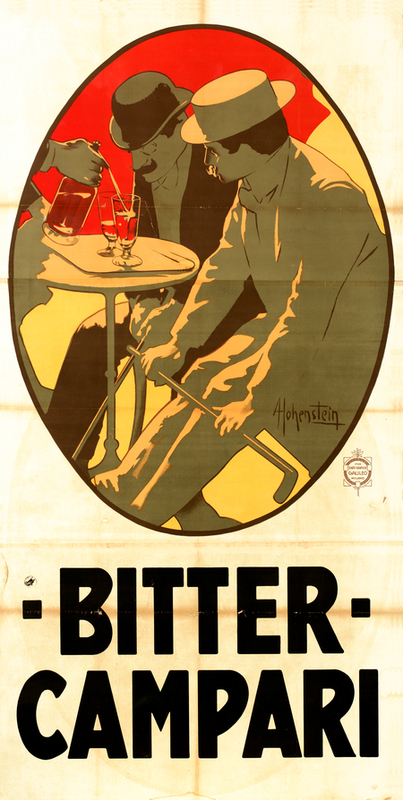 In his caffè, Gaspare started experimenting to create distinctive drinks to serve to his customers, one being Campari – a drink he originally called Bitter all' uso d'Hollanda (literally Dutch bitter) due to his being inspired by a cordial he knew from Holland. 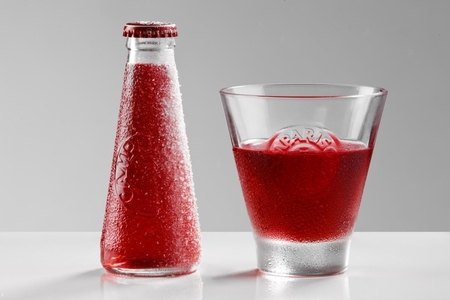 He coloured the liqueur with carmine dye, derived from crushed cochineal insects, to give it a distinctive red hue and this is the only change to the recipe still used to make Campari to this day. Other than the colouring, the recipe remains the same basic recipe. Sadly, Gaspare’s wife and daughter died leading him to remarry and move to Milan, where his second wife was from. In Milan he purchased a caffè called Amicizia facing the Duomo. Within years of purchasing Caffè Amicizia its location proved auspicious as it sat where a new cathedral piazza was proposed and the city wanted to acquire his land for the development. Gaspare agreed to sell in return for a site where he could establish a caffè in the new grand Galleria Vittorio Emanuel indoor shopping mall that was to be built. Gaspare moved into the newly built Galleria Vittorio Emanuele in September 1867 and proudly named his new caffè, ideally situated on the left-hand side of the Galleria entrance facing the Duomo, Gaspare’s bar. He continued making his own liqueurs to serve to his customers but it was his Campari Bitters that proved instantly popular with the upmarket clientele the new upmarket arcade attracted. 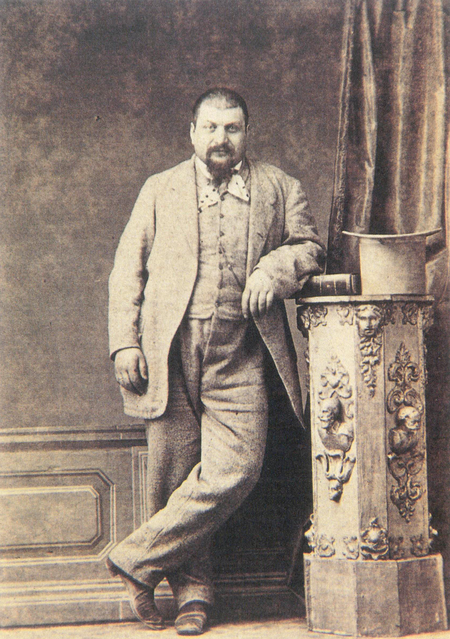 Gaspare died in 1882 and the business was inherited by his son, Davide, who along with his brother Guido continued to build the business started by their father. 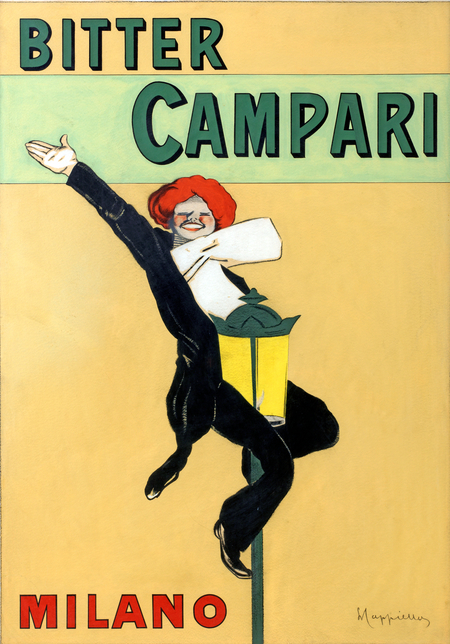 Davide proved an astute businessman and marketer, allowing other caffè and bar owners to sell their highly regarded bitter liqueur if they displayed a Campari Bitters sign. He also abandoned many of his father’s less popular elixirs to focus on Campari. 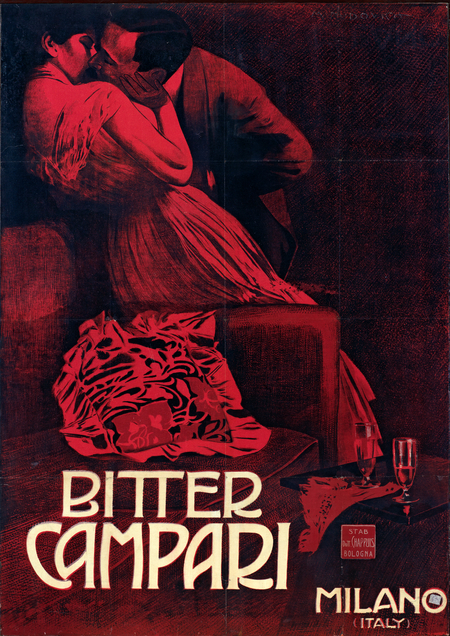 International expansion was partly driven by Davide falling in love with a beautiful opera singer, as he pursued her across Europe and to New York, so he established export markets for Campari as he went. 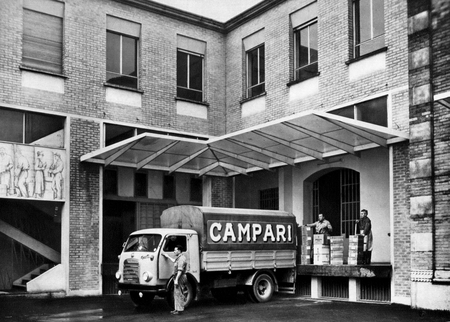 The rapid growth in sales of Campari led Davide to open his first factory in Milan. 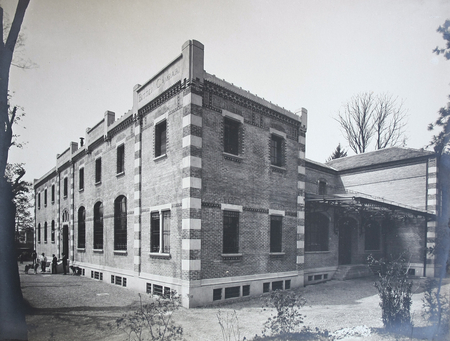 The success of Campari allowed Davide to purchase the Casa Alta, a late 18th-century mansion in what was then the vacation town of Sesto S. Giovanni and now, just 35 minutes drive north-east from the centre of Milan, is part of the city’s sprawling suburbia. 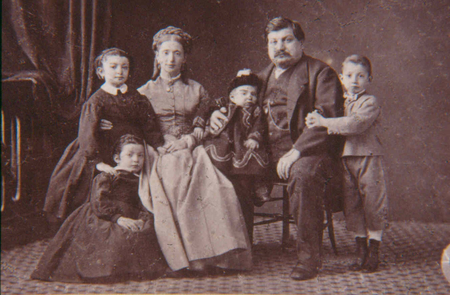 Davide relocated his family to their new sumptuous home in 1900. Four years after moving his family to Sesto S. Giovanni, Davide moved his factory next door. The move from Milan to this larger facility also saw the introduction of mechanization. The new plant opened on 1st October 1904 and its location was not only convenient for Davide, it also had national and international railway links so improving distribution. 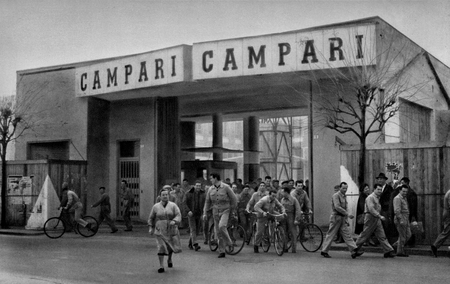 The opening of the new factory coincided with a dramatic rise in exports of Campari particularly to Nice and the French Riviera, and also to Italian emigrants in Argentina and Somalia. 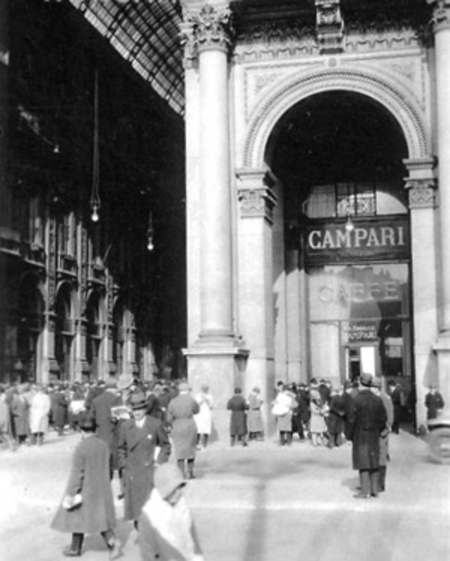 Remembering where the brand was established, in 1915, the “Camparino” bar opened in Galleria Vittorio Emanuele II. This bar continues to operate to this day, now under the ownership of the Miani Family. The Americano cocktail evolved from an already popular drink called the Milano-Torino due to it being made with Campari from Millan and sweet vermouth from Turin. An Americano is the same mix but with added soda. Although the combination of Campari, sweet vermouth and soda already existed, the drink was dubbed “Americano” in the 1920s due to it proving popular with American tourists in Europe to escape Prohibition. Another classic Campari cocktail, the Negroni, also emerged in the late 1920 and 30s, although it took another decade or so before it acquired the name Negroni. Indeed, the timeline for the creation and naming of the Negroni is hotly debated. 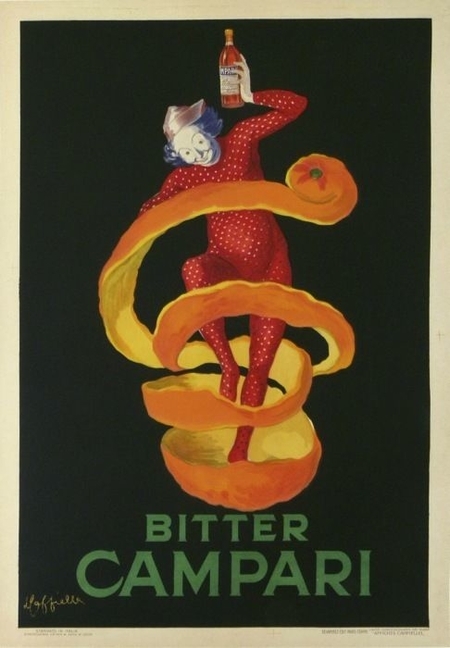 Between the 1920s and 40s some of the greatest artists of the period produced works depicting Campari, among them Ugo Mochi, Hohenstein, Dudovich, Nizzoli, Depero, Fisa and Leonetto Cappiello who created the famous artwork ‘Spiritello’ emerging from an orange peel. 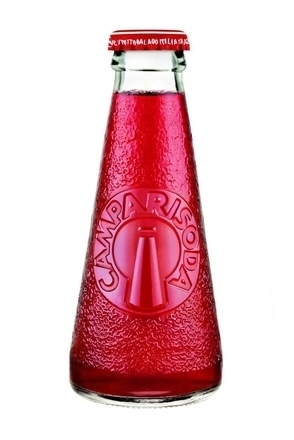 The worlds first packaged cocktail, Campari mixed with soda water, was launched in 1932, its iconic cone-shaped individual bottles designed by Fortunato Depero unchanged to this day. 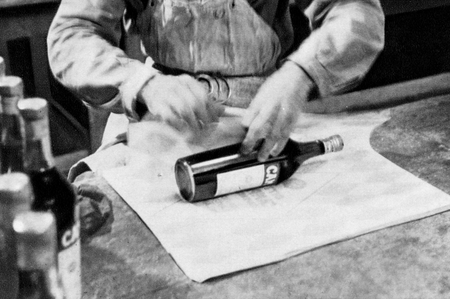 While this new Campari & Soda pre-mix was targeted at the brands domestic market, exports were also stepping up and 1932 also saw Campari France established in Nanterre, near Paris. 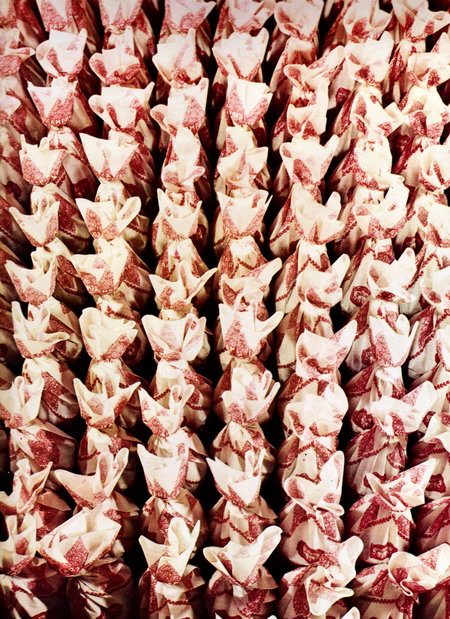 A factory in Viganello, near Lugano in Switzerland soon followed. 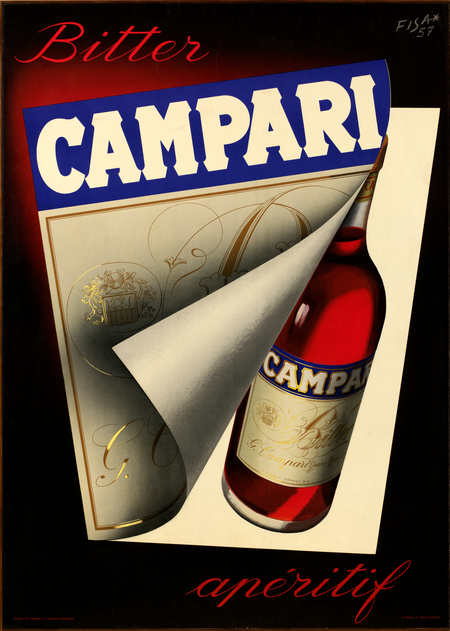 Davide Campari, the name who built his father’s liqueur into an international brand died in 1936. 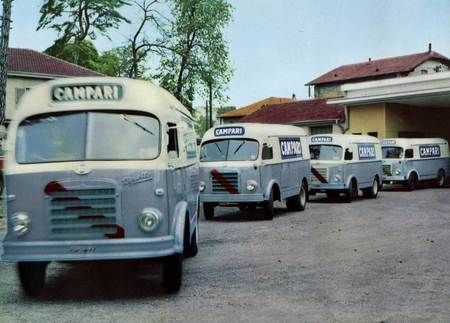 The company was sold to a distant cousin and eventually drifted out of the Campari family. However, it remains a predominantly family owned business and is still called Davide Campari in recognition of the crucial role he played. 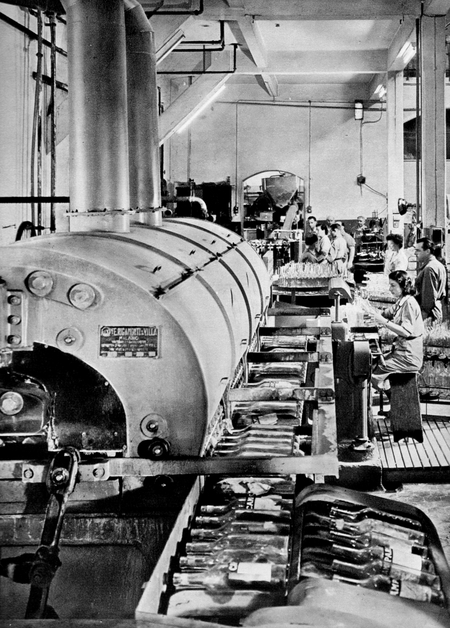 New production plant opened in Rome in 1952, further expanding production capacity. 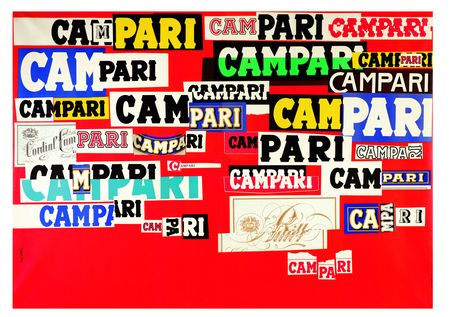 Campari’s link with the art world led to one of the century’s most iconic pieces of word art being created. 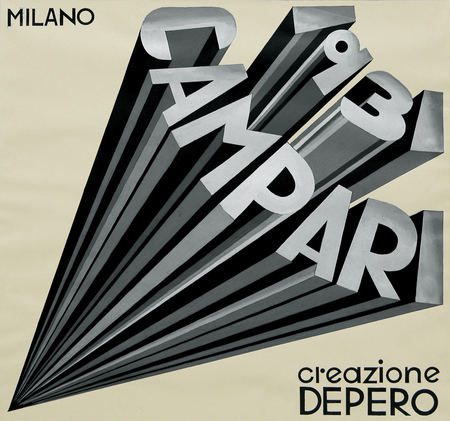 Commissioned in 1964 to be posted inside Metro stations for the opening of Milan’s Metro line M1 in November of that year, the poster designed by Bruno Munari and titled ‘Declinazione grafica del nome Campari’ (Graphic Declination of the name Campari) was designed to be read from a moving train. 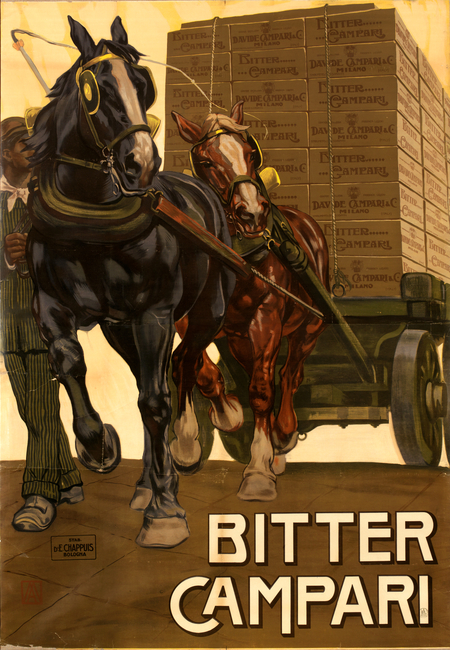 An original copy of the poster is now permanently exhibited at the Museum of Modern Art in New York and one is also displayed at the Galleria Campari. 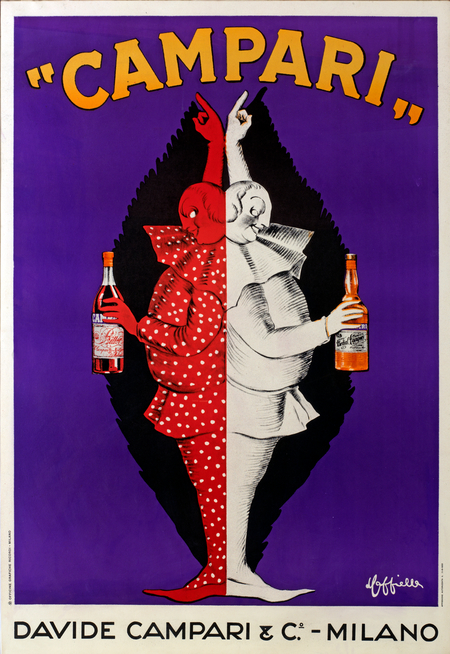 Staring in the 1970’s Campari’s collaboration with famous actors and directors culminated in 1985 when the great Italian director Federico Fellini directed his very first short film commercial for the Italian market. Another icon of the time Kelly Le Brock, the famous woman in red, was the protagonist of the commercial titled ‘Campari, It’s Fantasy’. 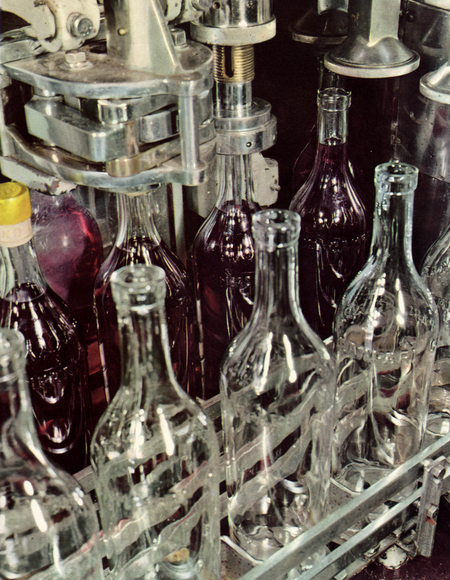 Campari’s popularity in Brazil led to the building of a new bottling facility in Sao Paolo. 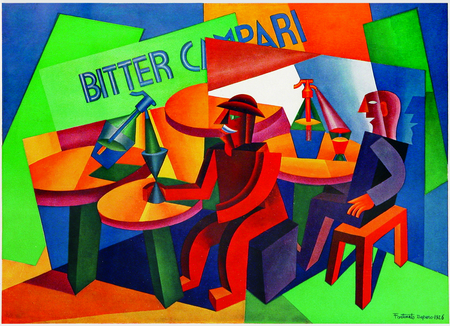 The start of the new Millennium was marked with the birth of the Campari Calendar. Through the years stunning models and actresses such as Salma Hayek, Eva Mendes, Jessica Alba, Milla Jovovich, Penelope Cruz, Uma Thurman and Eva Green have been captured by internationally renowned photographers. Salma Hayek and Jessica Alba also starred in two global TV campaigns in 2007 and 2009 respectively. Originally opened by Davide Campari in 1915, The Camparino, the official Campari bar was reopened at Milan’s Galleria Vittorio Emanuel.